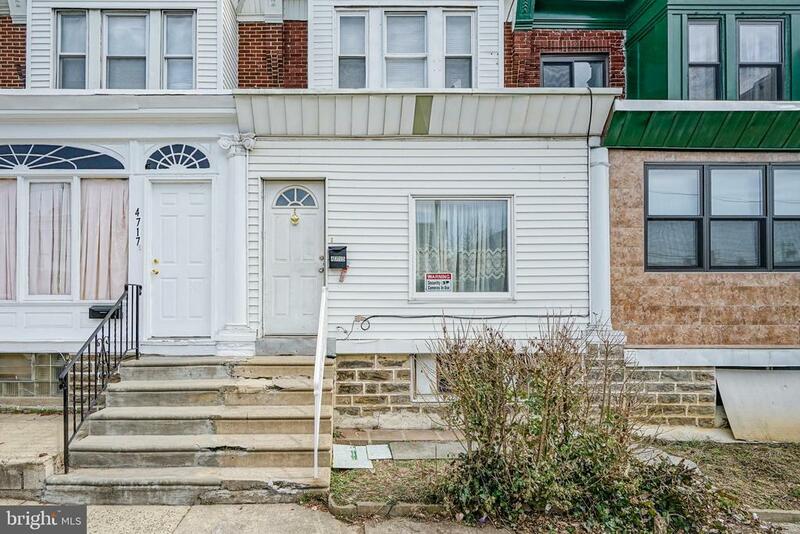 Beautifully updated straight-thru situated on a quiet block in Feltonville. Enter through the enclosed porch with ceiling fan that makes a great sitting room to find fresh paint and newly installed hardwood laminate floors throughout. The main level features a spacious living room with ceiling fan, formal dining room with chandelier and updated kitchen with ceramic tiled floors & surround, new cabinets & counter, new range & hood and exits to the rear yard with access to the neighboring street. The upper level hosts 3 spacious bedrooms, all with an abundance of closet space, as well as an updated hall bath with tiled floors, soaking tub with sliding glass doors, new vanity & toilet. The lower level is a fully finished basement with ceramic tile floors, separate storage room that can be used as a 4th bedroom, powder room and separate laundry room with washer & dryer that are included and exterior entrance to the rear yard. Additional features are replacement windows throughout, updated electric, freshly coated roof, 6-panel doors throughout and the list could go on. Will not disappoint.